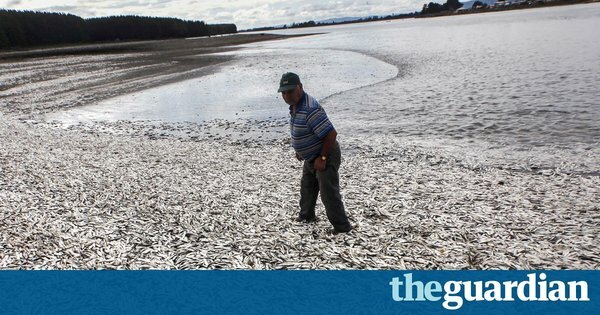 Ocean dead zones with zero oxygen have quadrupled in size since 1950, scientists have warned, while the number of very low oxygen sites near coasts have multiplied tenfold. Most sea creatures cannot survive in these zones and current trends would lead to mass extinction in the long run, risking dire consequences for the hundreds of millions of people who depend on the sea. Climate change caused by fossil fuel burning is the cause of the large-scale deoxygenation, as warmer waters hold less oxygen. The coastal dead zones result from fertiliser and sewage running off the land and into the seas.